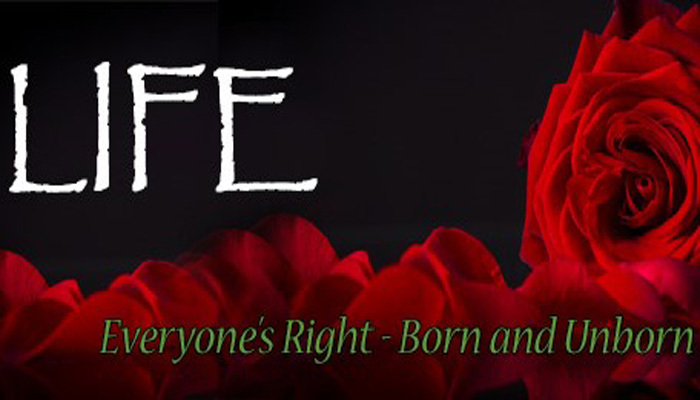 In 2017, the Illinois Legislature approved the Invest in Kids Act. 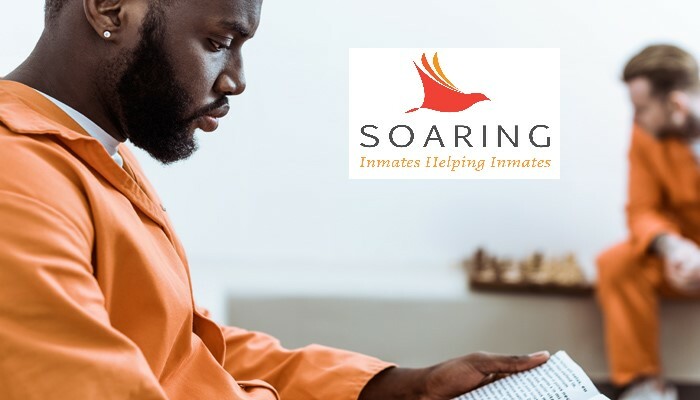 I write to you today requesting support for one of our critical ministries: 'SOARING: Inmates Helping Inmates' of Poverty Services of Catholic Charities of Southern Illinois. 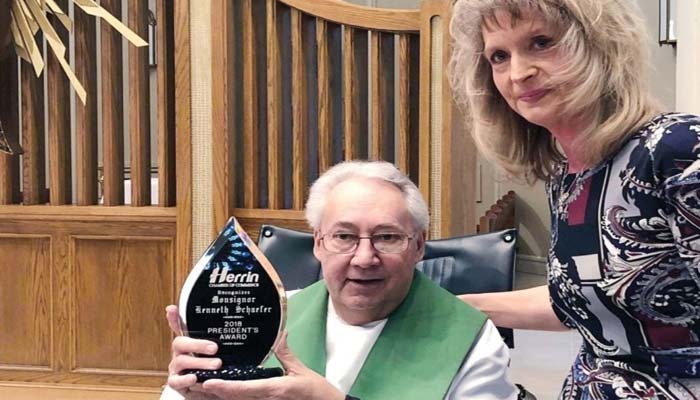 Every year, the Herrin Chamber of Commerce honors an individual, chosen by the group’s president, for his or her contributions to the community.